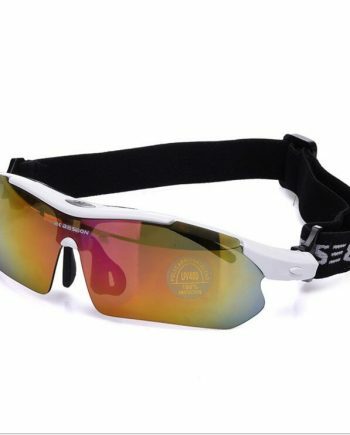 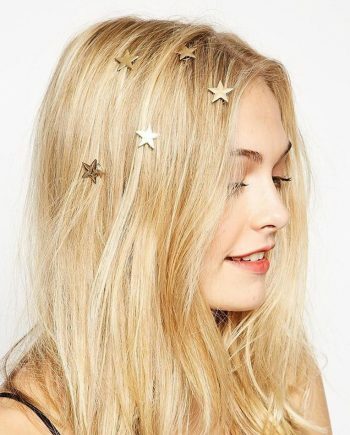 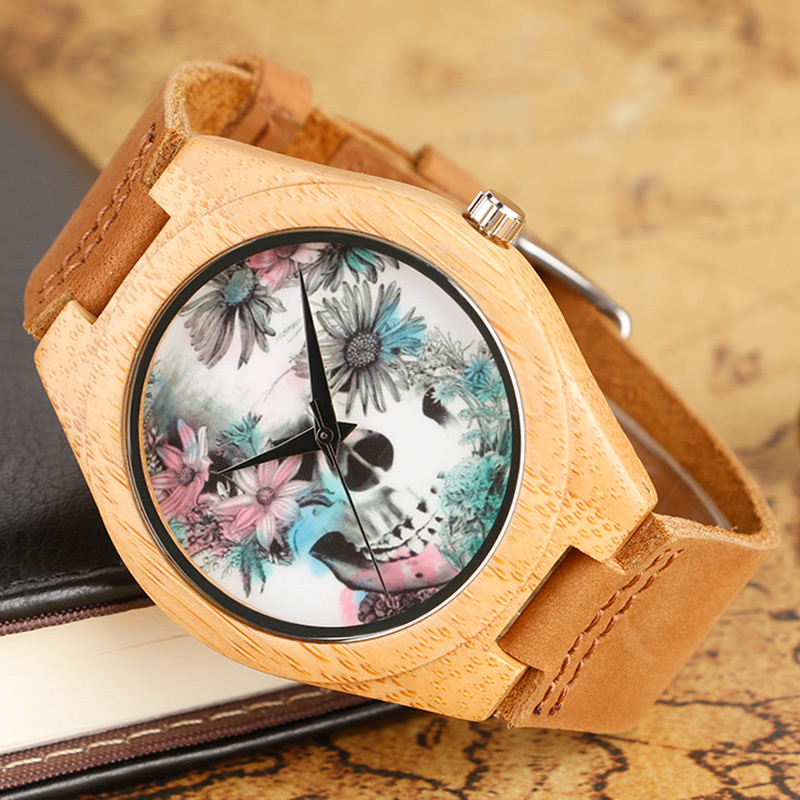 Unique and trendy has both style, function and is eco friendly. 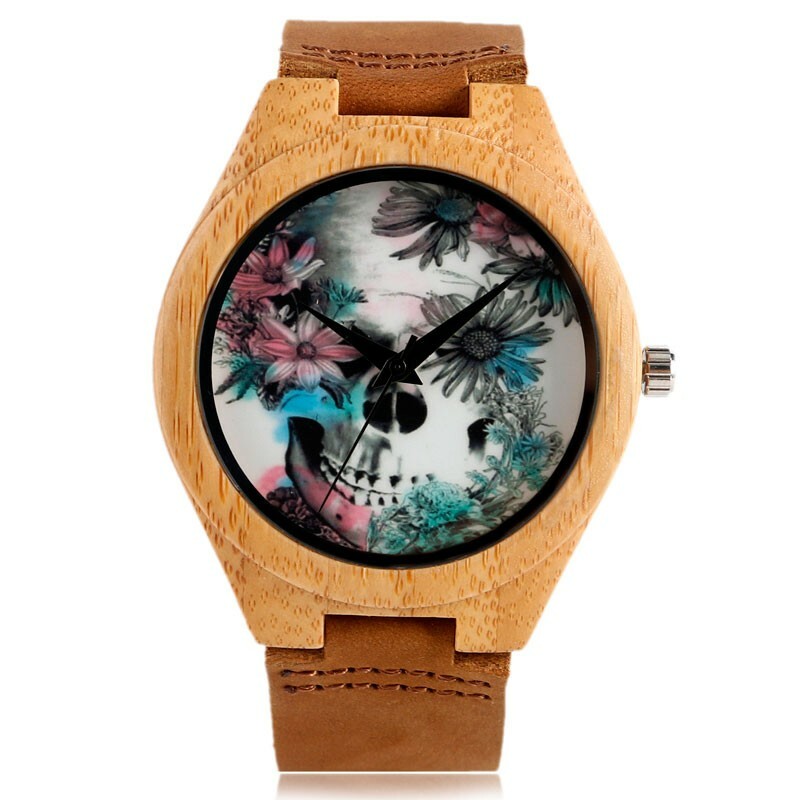 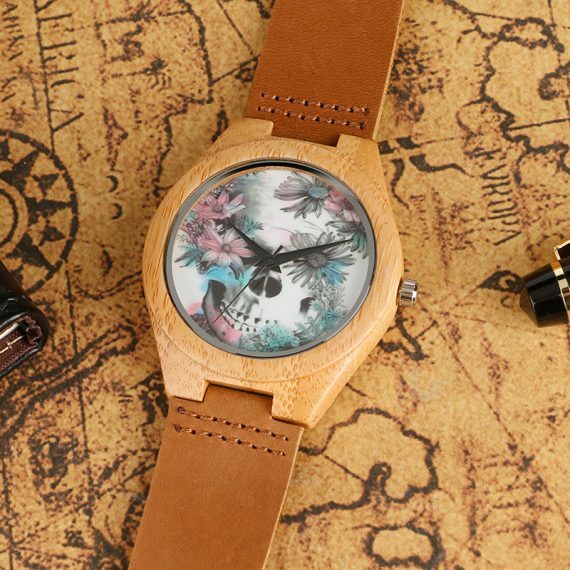 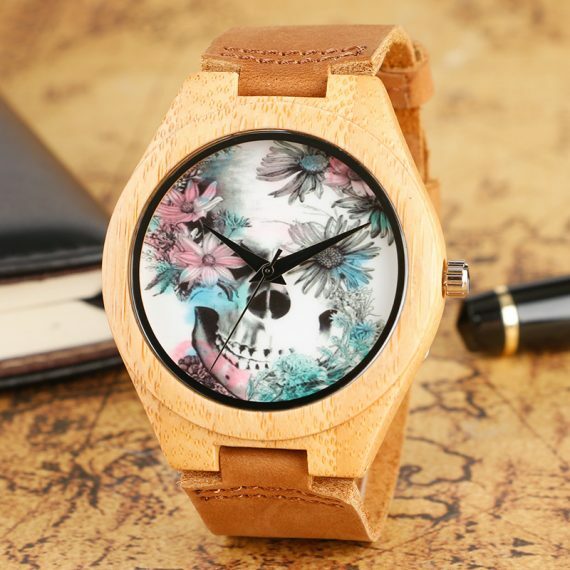 Made from renewable bamboo with an edgy scull and flower face this watch is perfect for men and women alike. 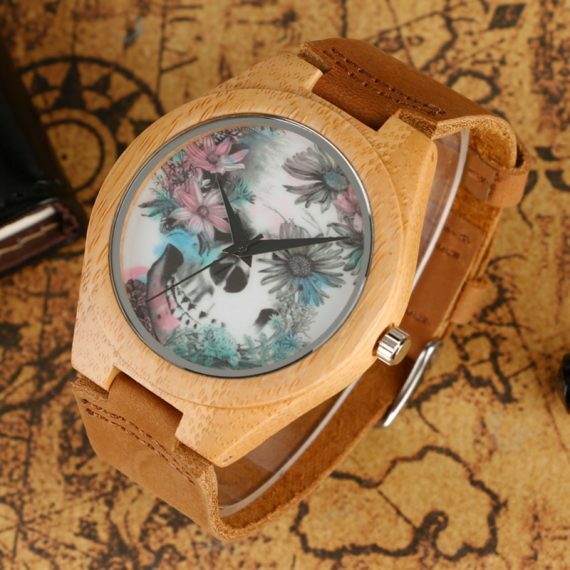 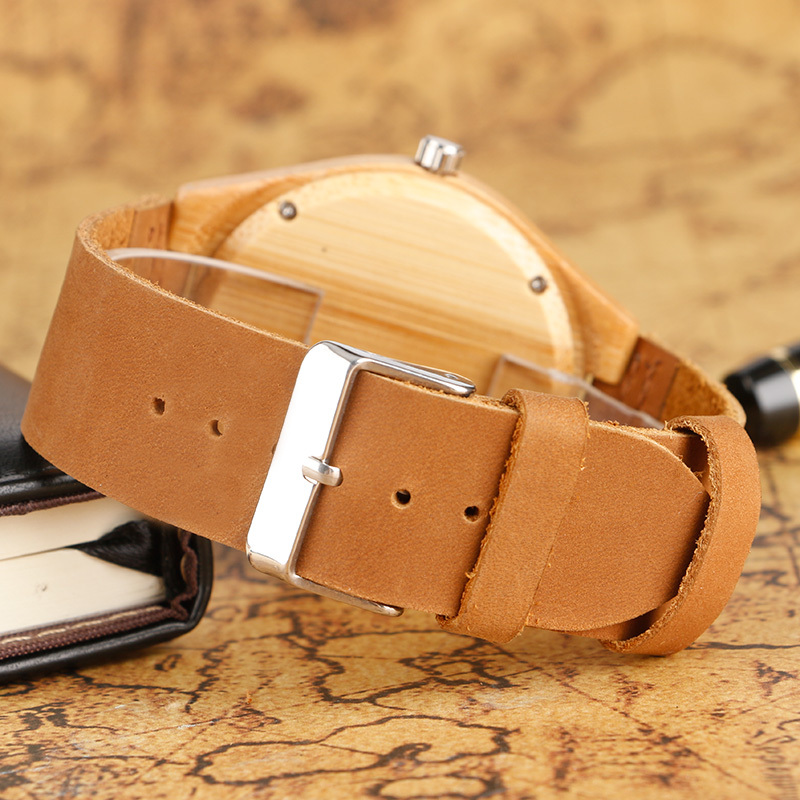 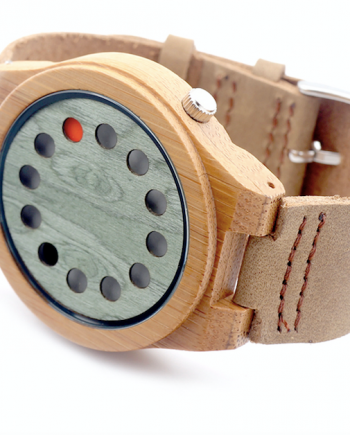 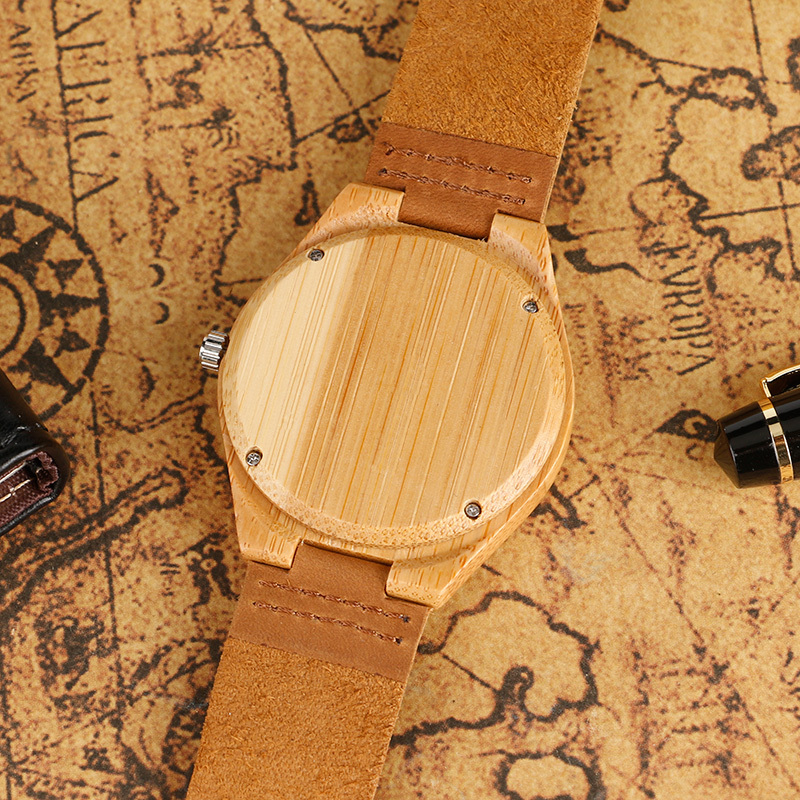 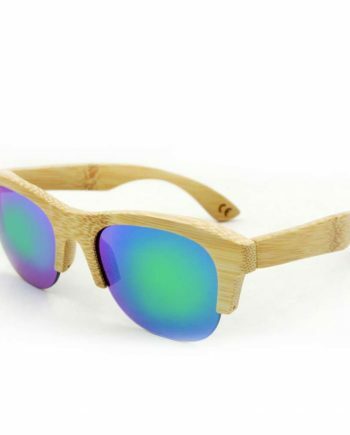 The watch is made from natural wood and is wrapped by hand, so it may have some natural harsh lines and a few blemishes. 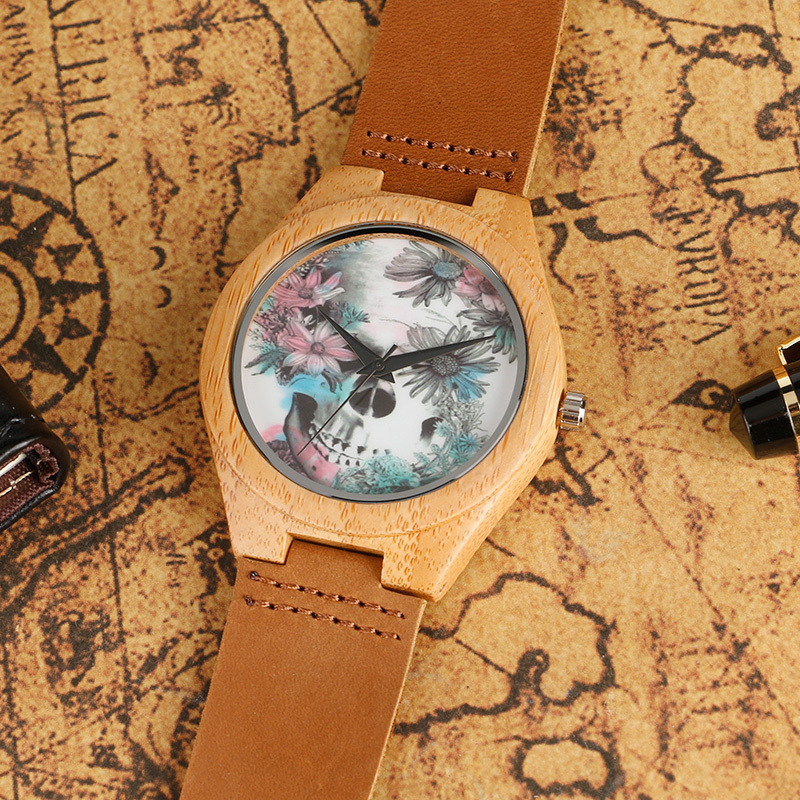 This ensures you get a truly 1-of-a-kind watch unique to you!